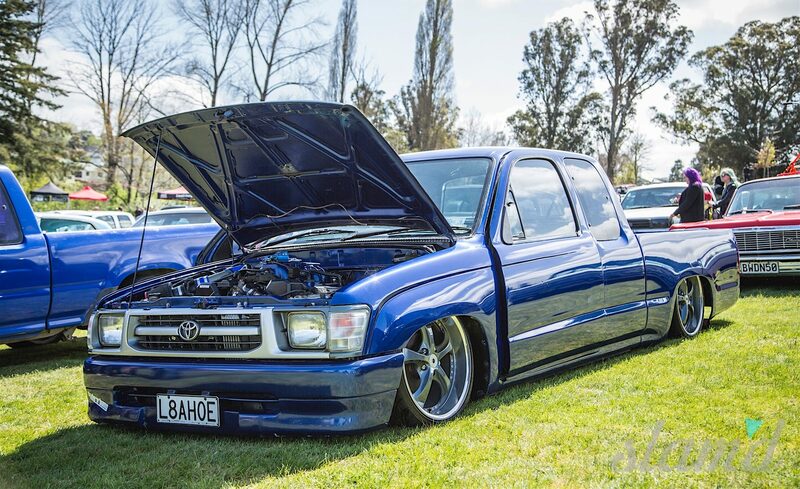 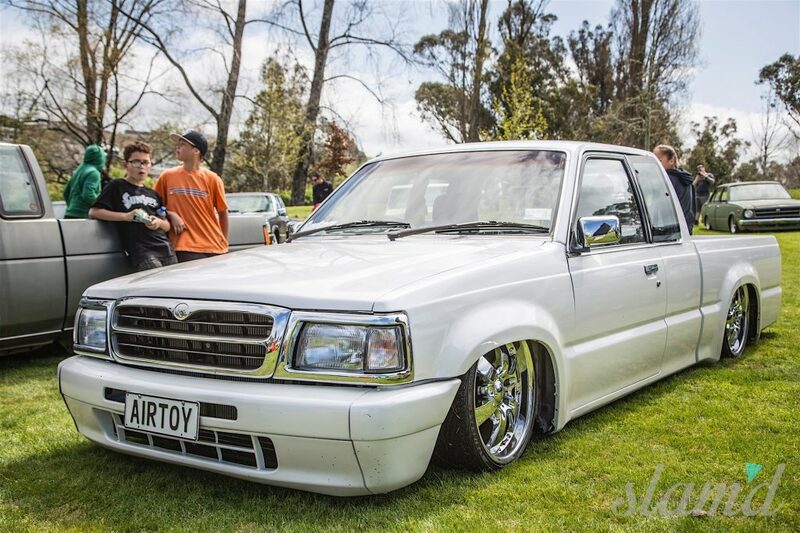 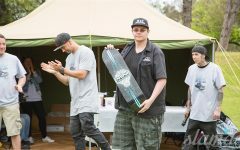 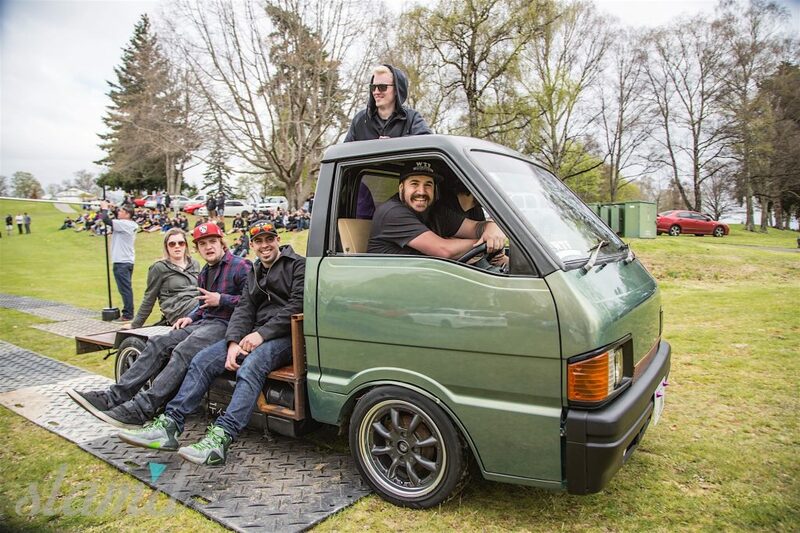 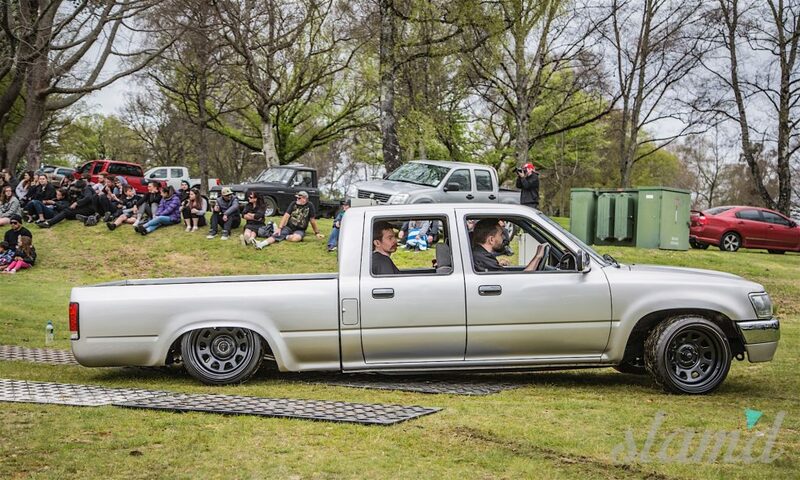 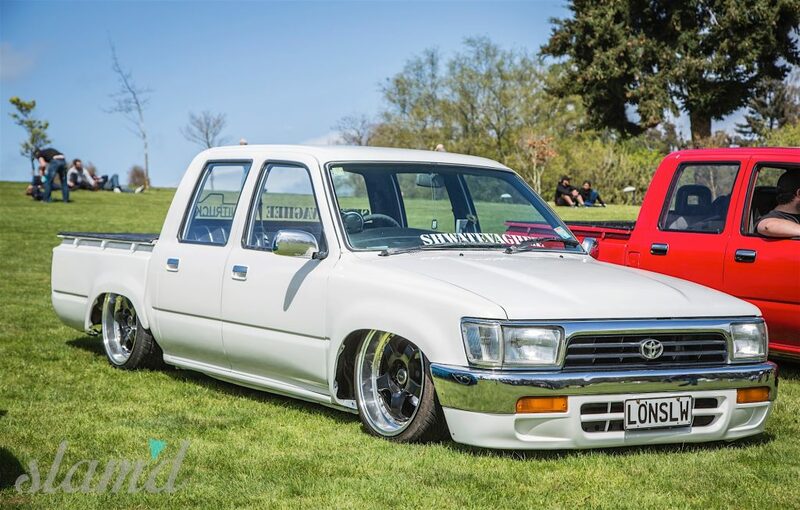 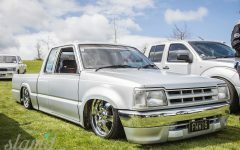 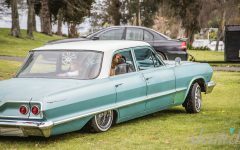 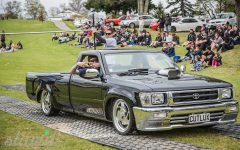 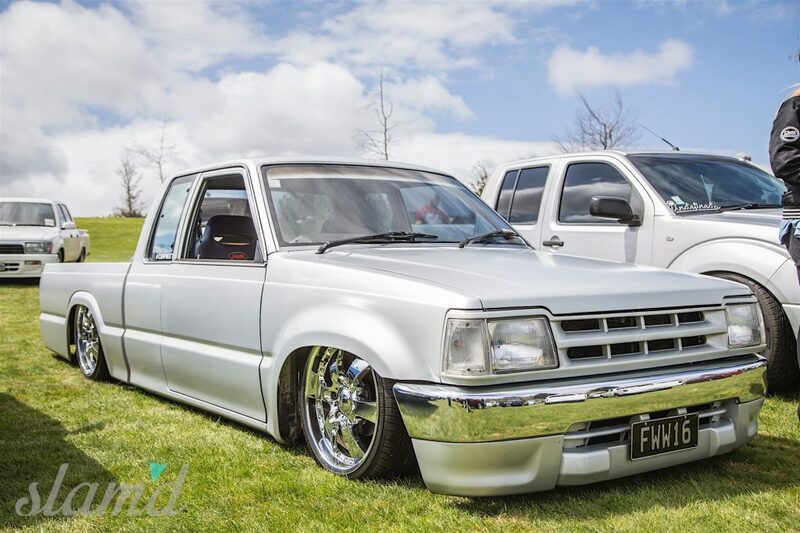 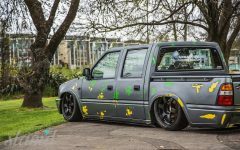 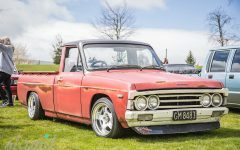 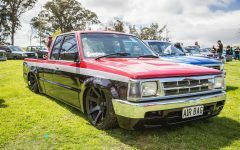 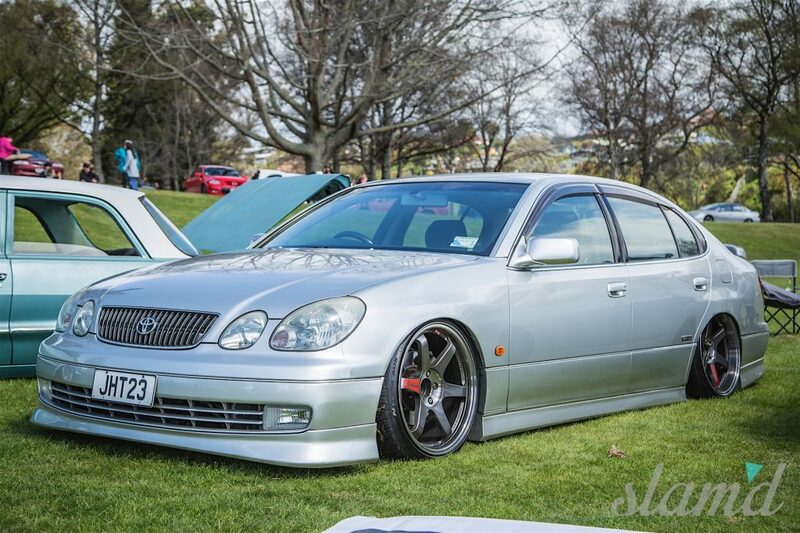 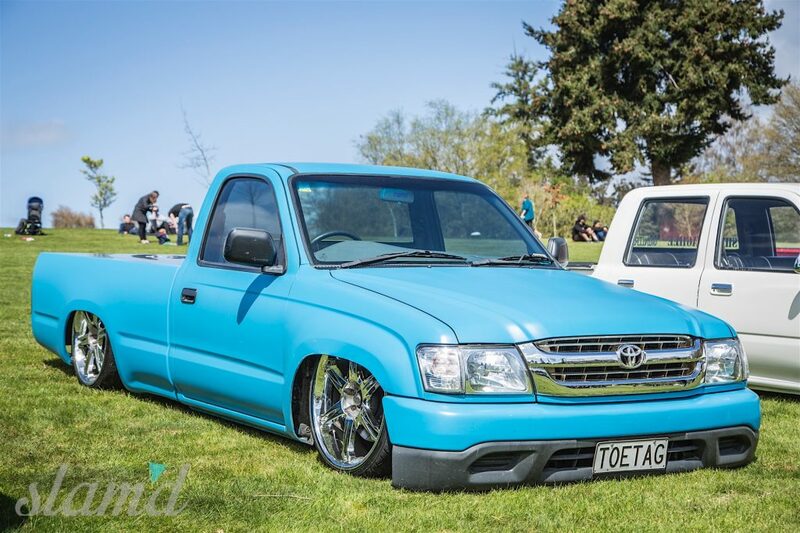 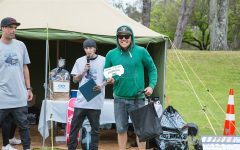 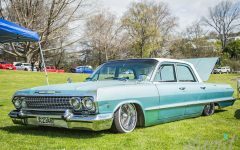 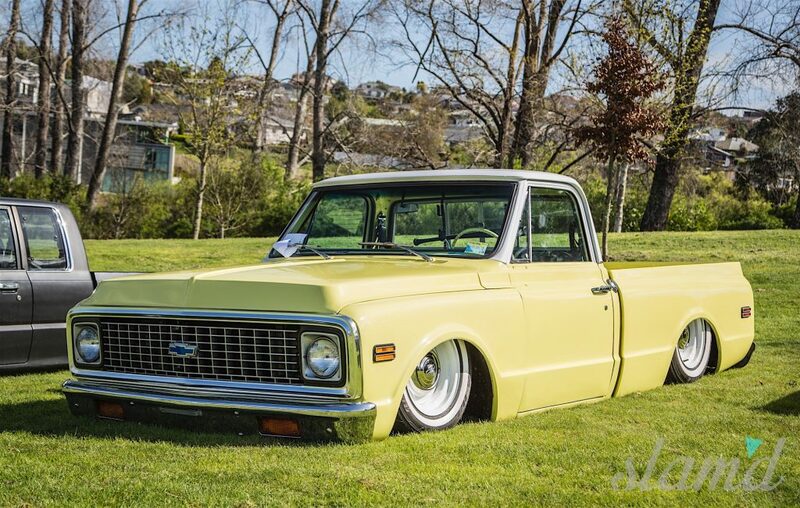 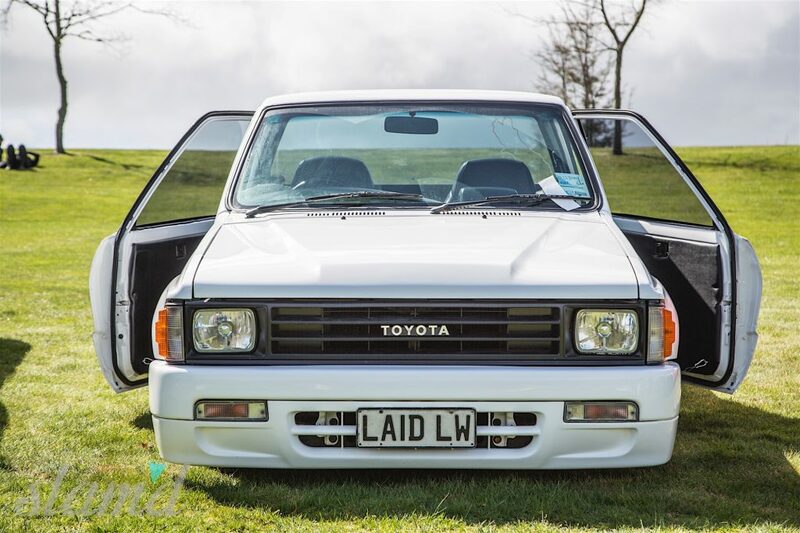 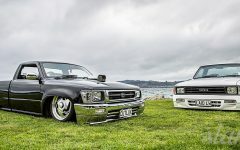 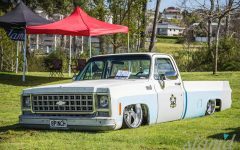 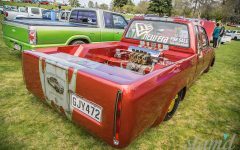 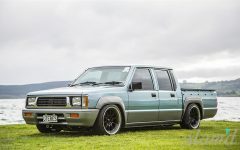 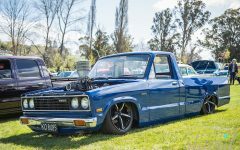 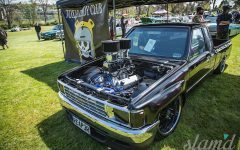 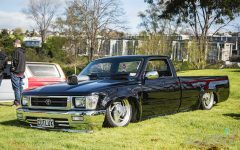 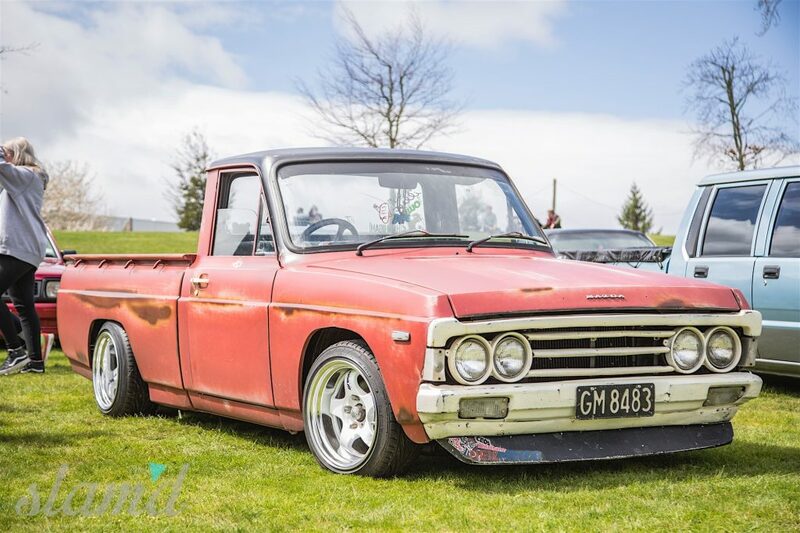 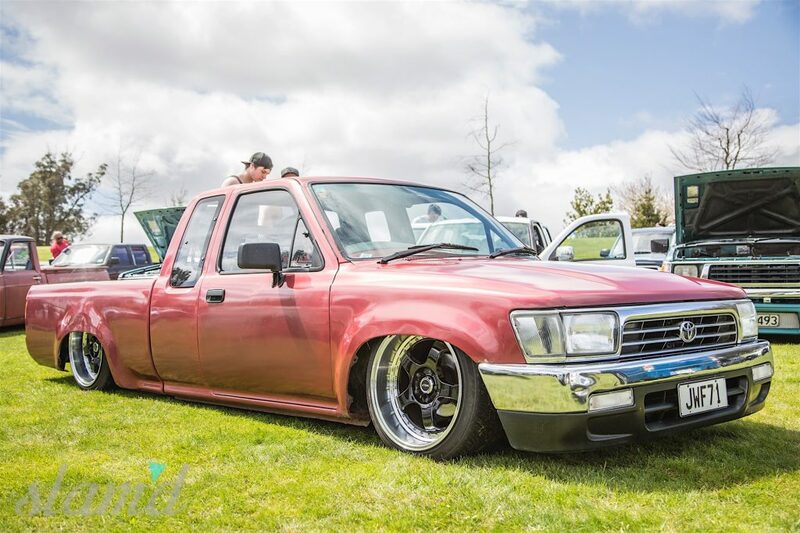 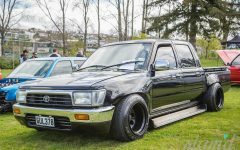 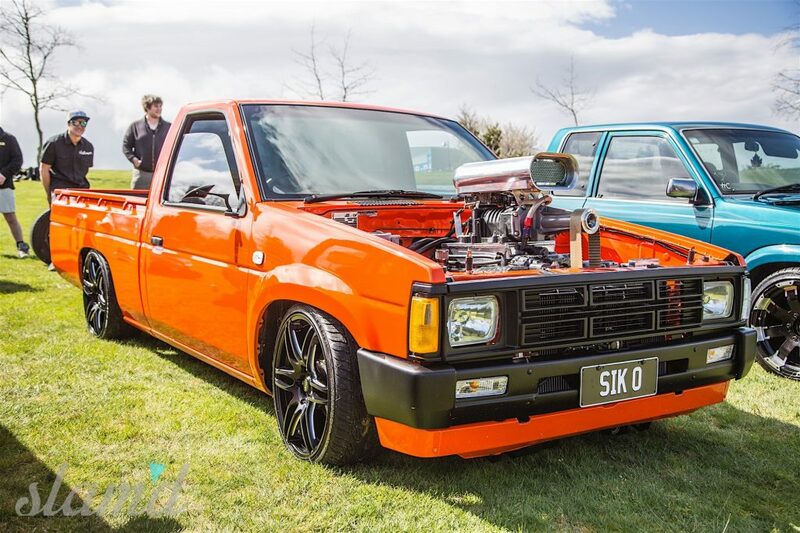 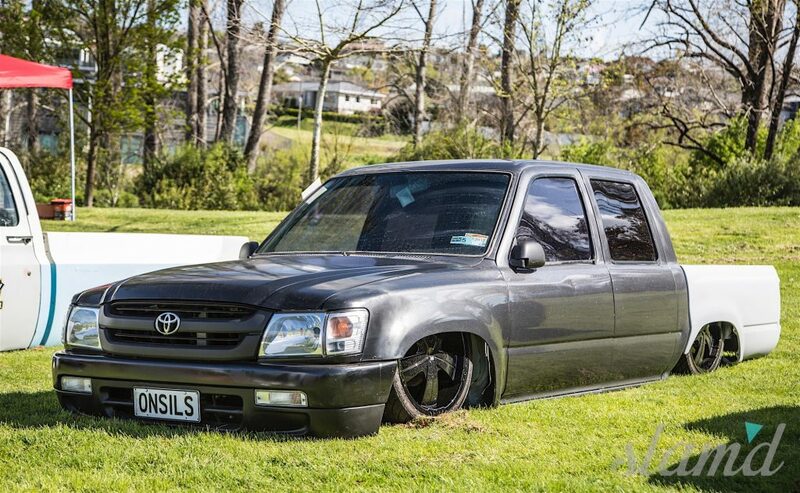 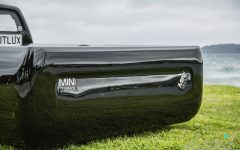 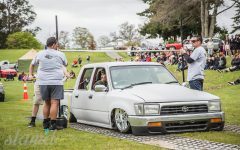 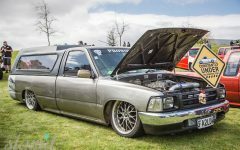 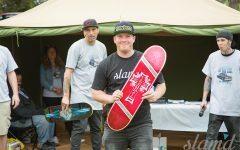 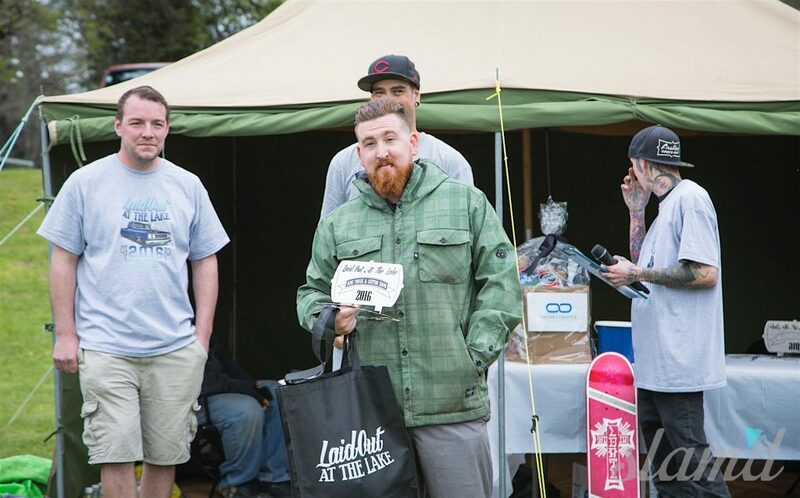 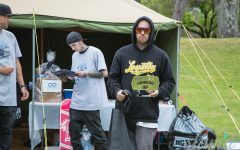 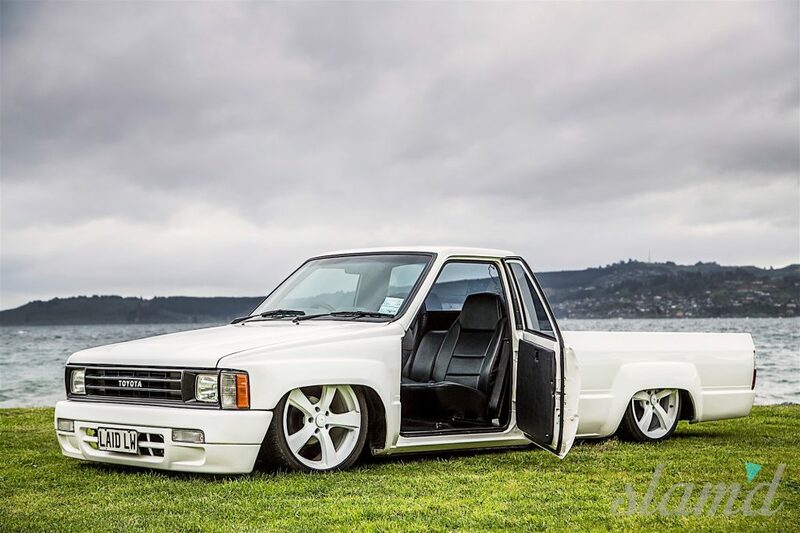 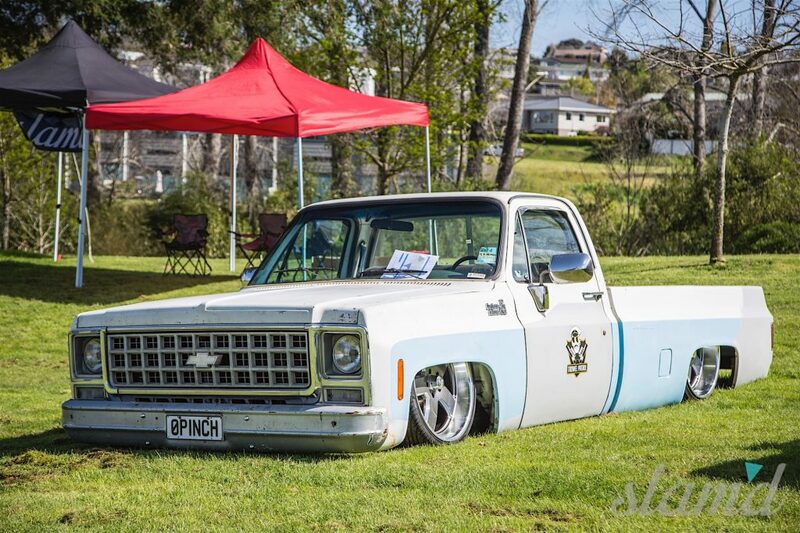 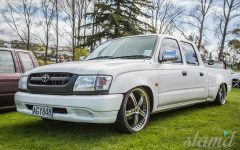 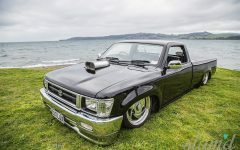 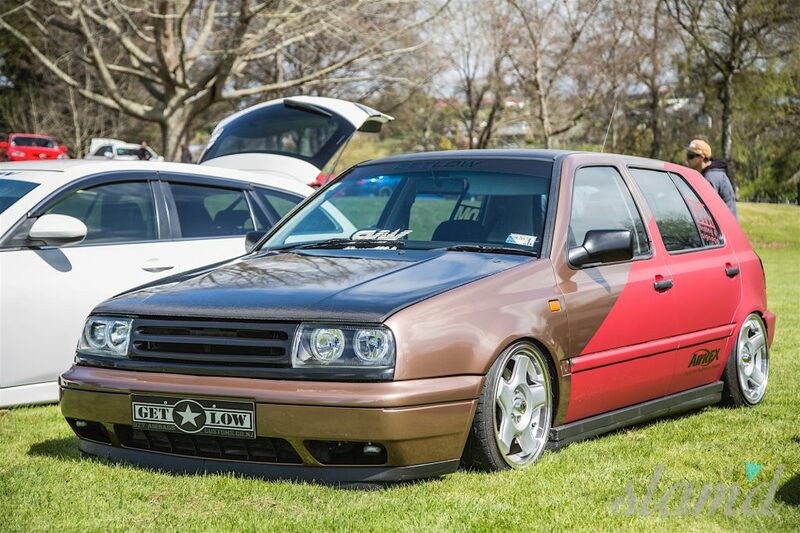 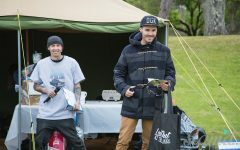 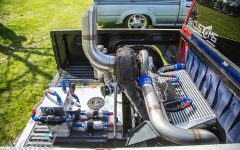 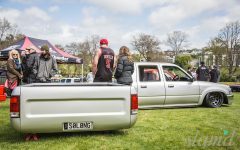 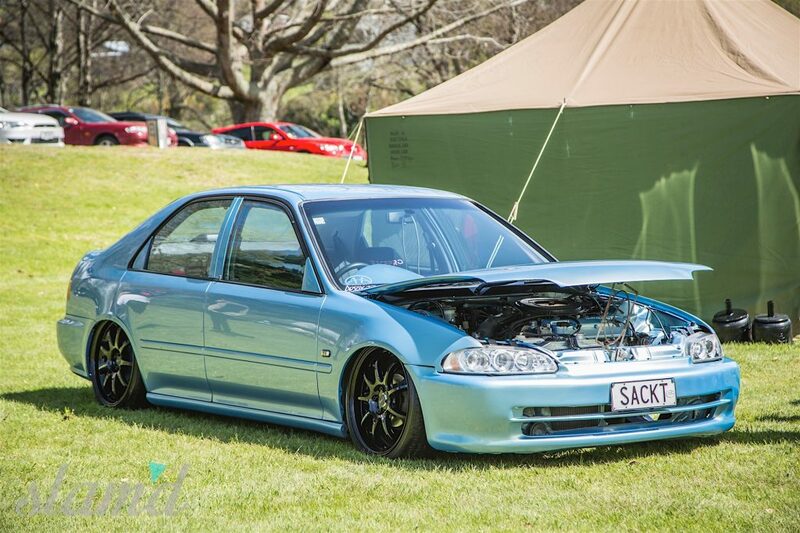 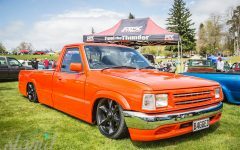 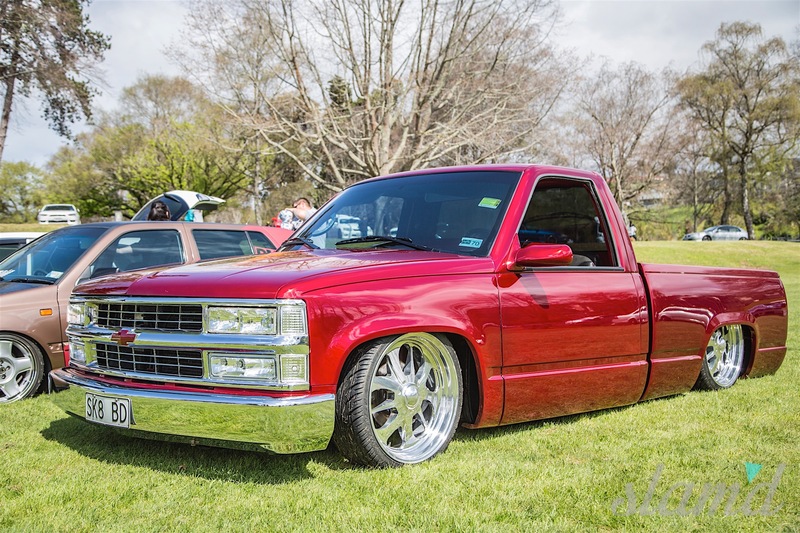 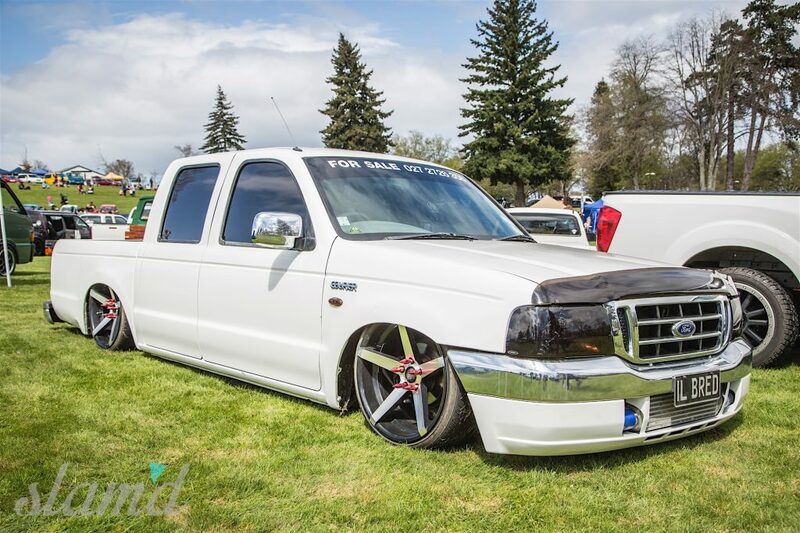 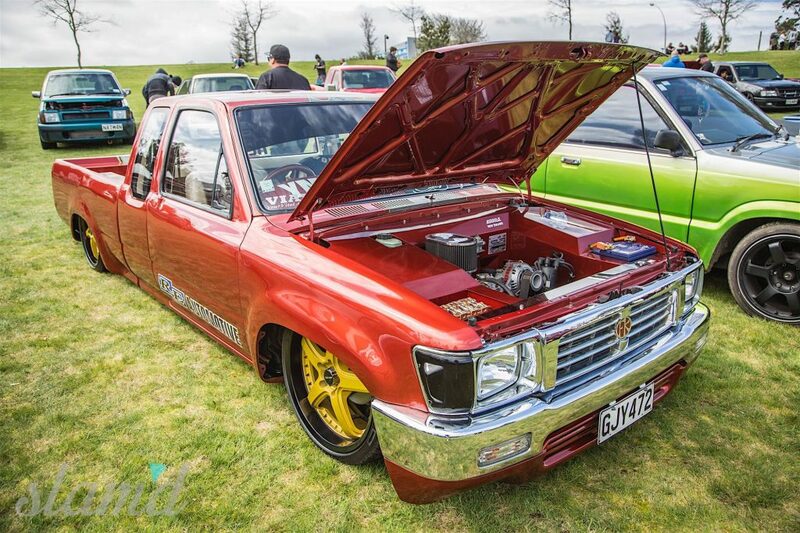 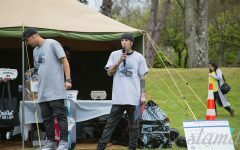 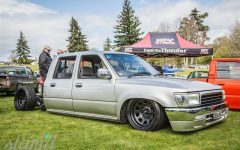 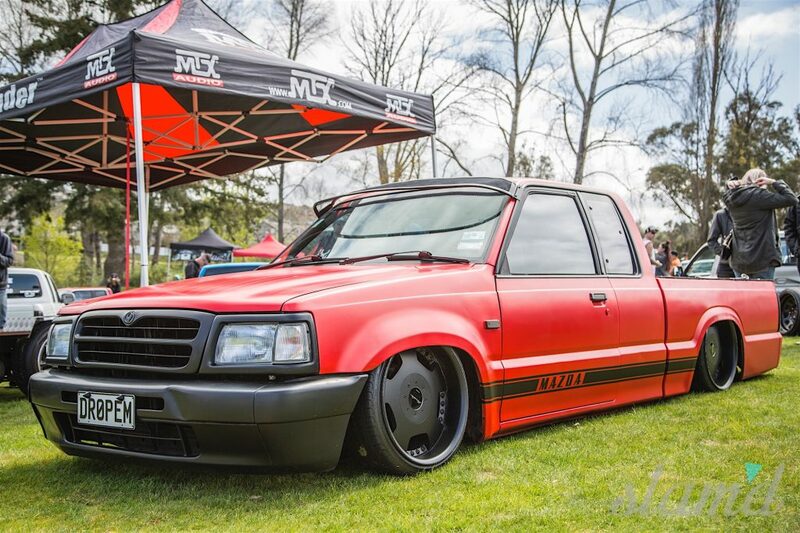 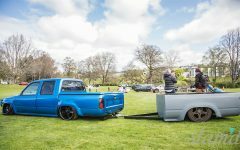 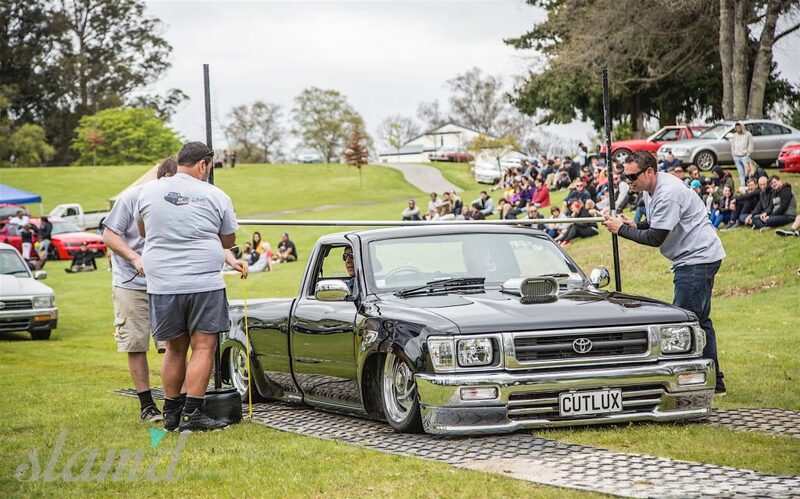 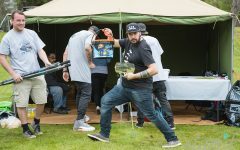 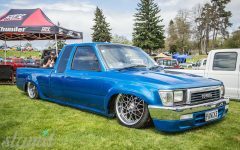 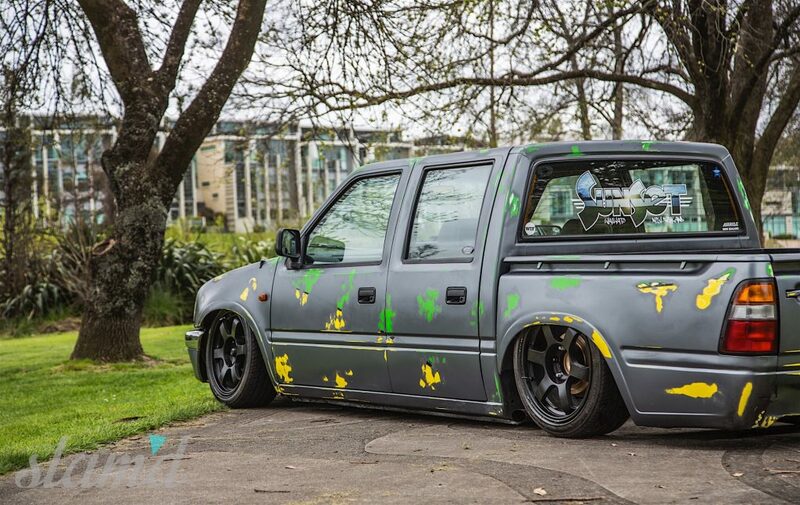 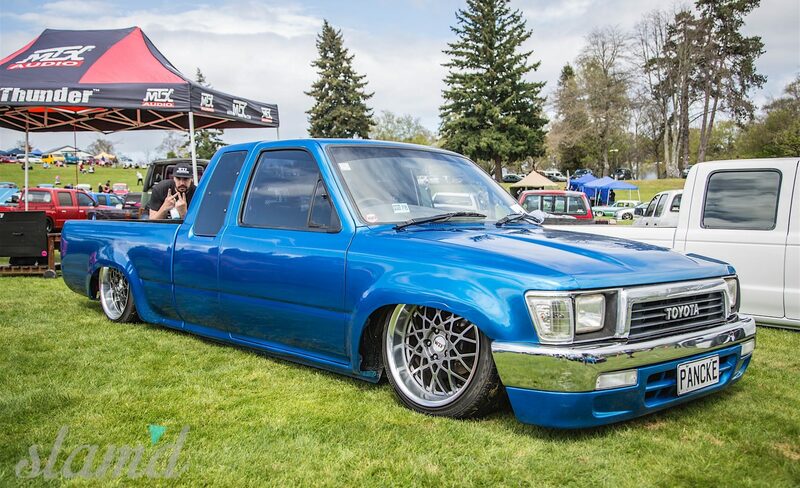 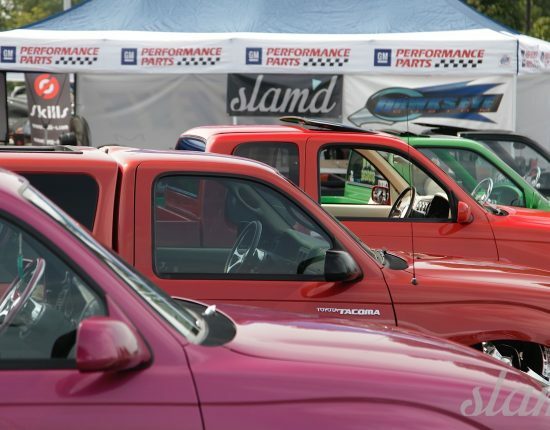 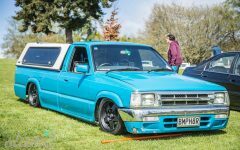 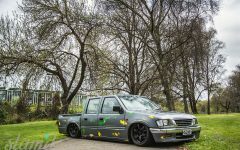 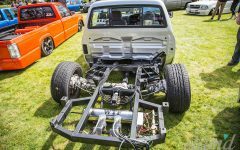 Laid Out At The Lake is New Zealand’s little slice of the worldwide minitruck scene and is the only minitruck and customs show held annually on the island. 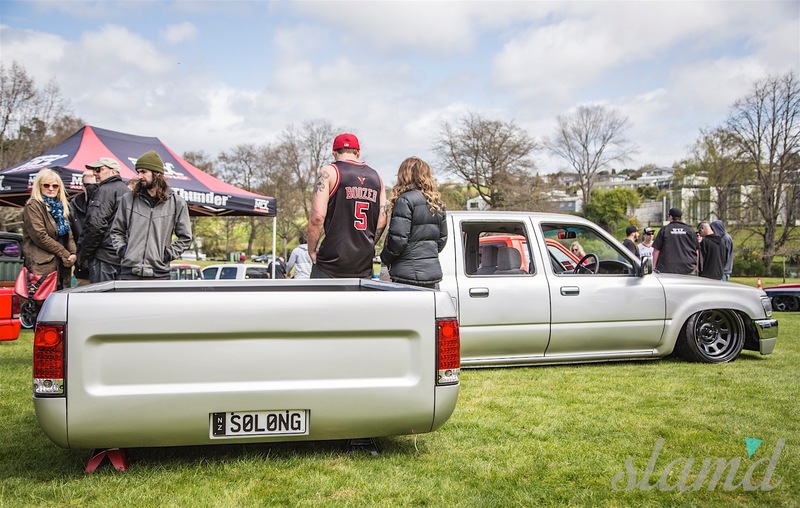 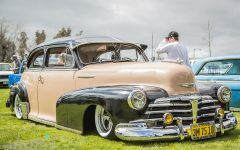 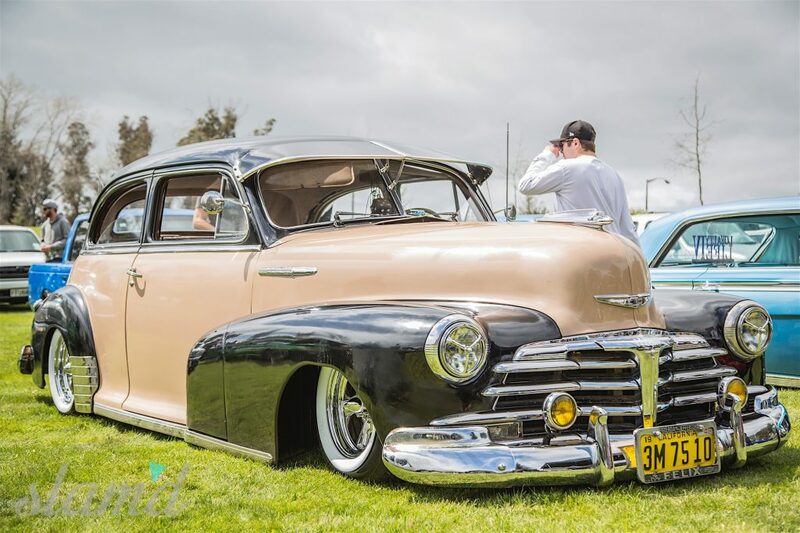 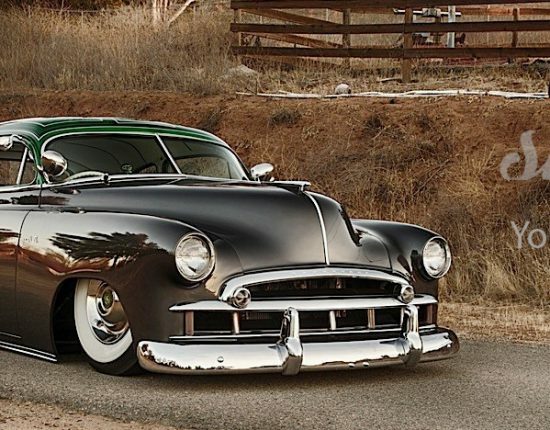 This go round was the fifth year of the event, and while it doesn’t pull the huge 1,000 vehicle counts like our friends in the states, for a small population island with some of the strictest vehicle modification laws – we go alright and have a great time as a custom community! 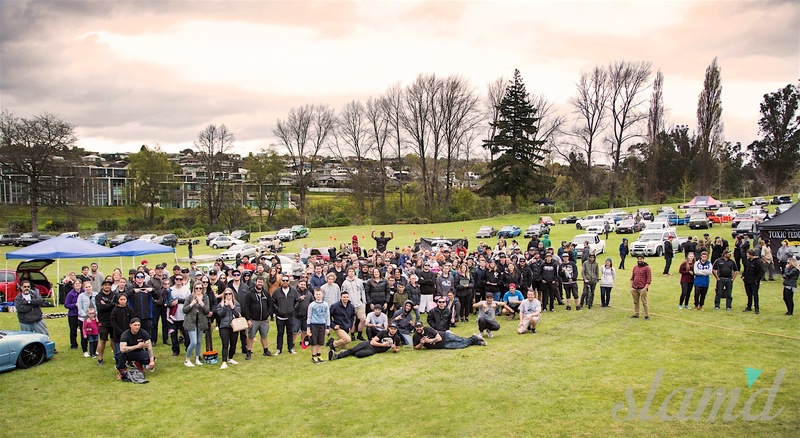 The weather gods played their part, as leading up to the big day the weather in Taupo was not the best, making for a slight venue change at the 11th hour. 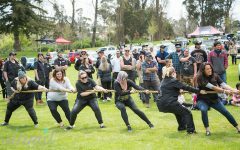 But with a slight audible and help from family and friends the local event still went off without a hitch. 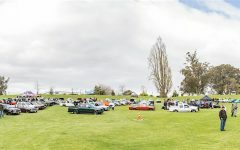 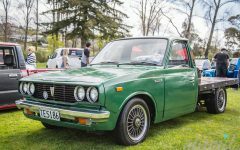 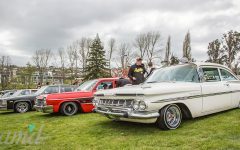 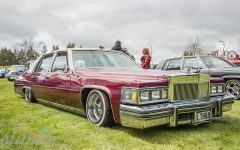 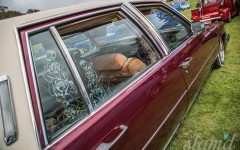 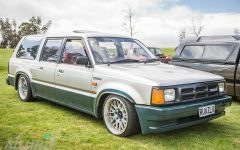 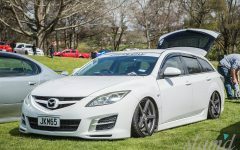 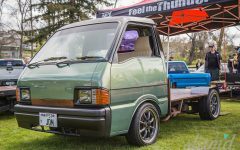 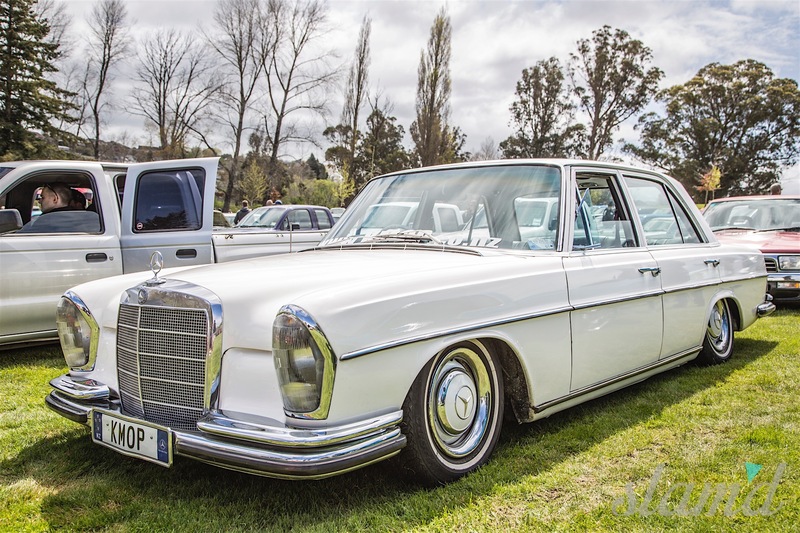 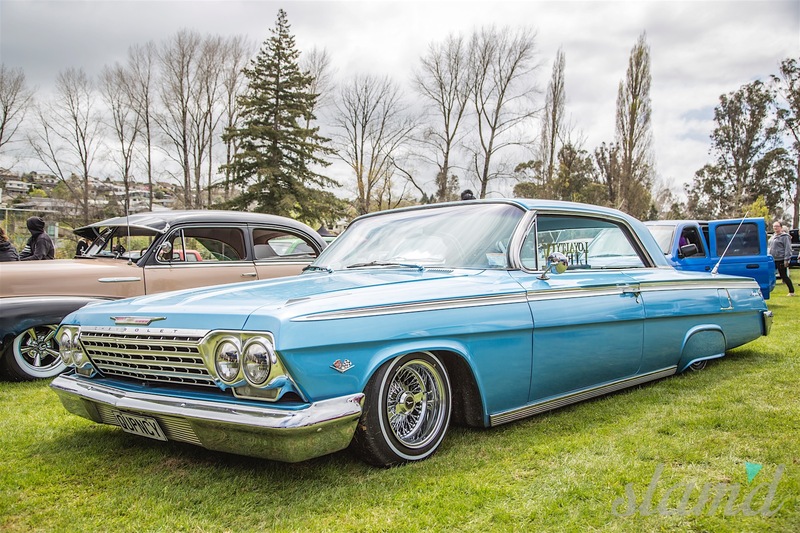 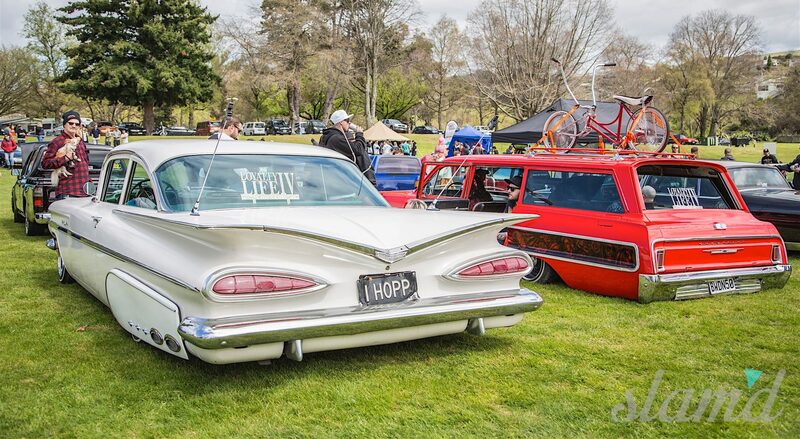 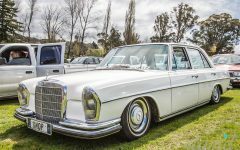 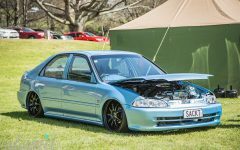 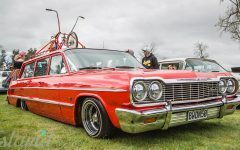 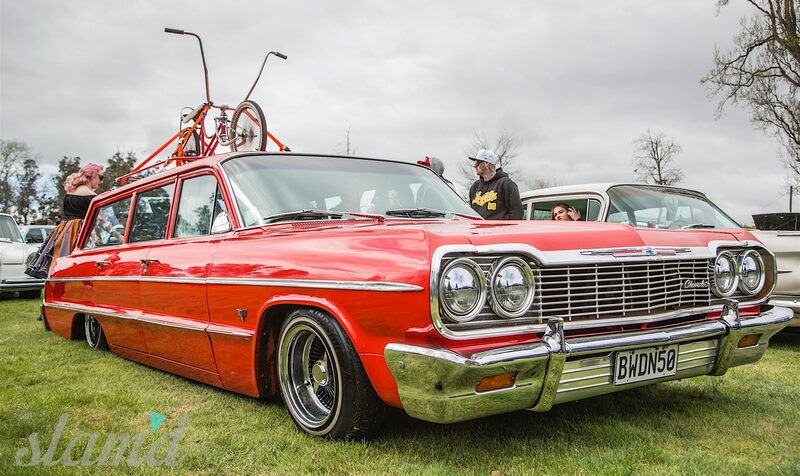 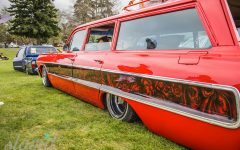 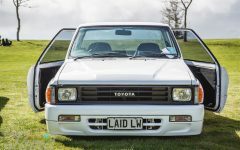 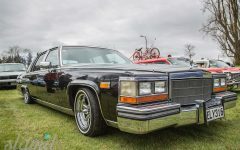 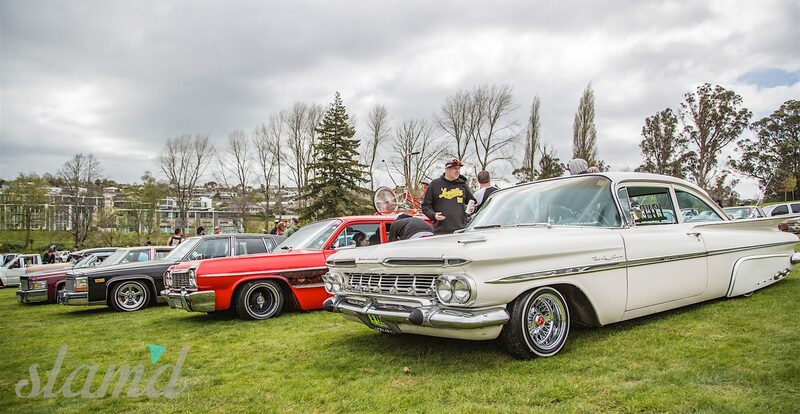 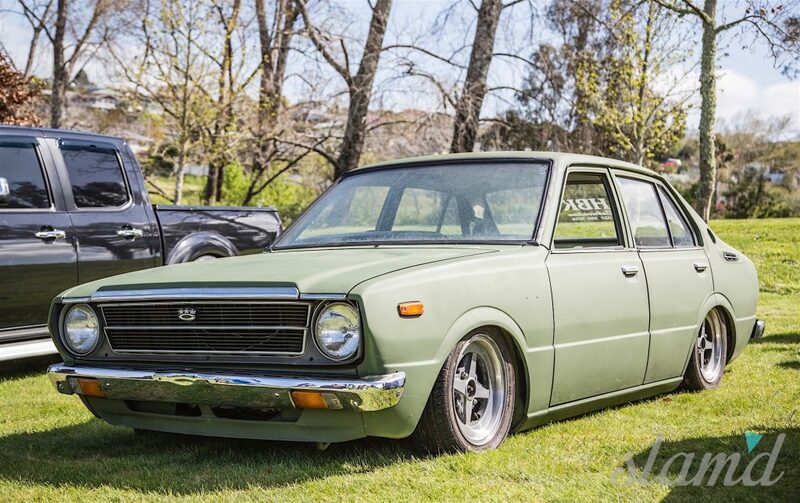 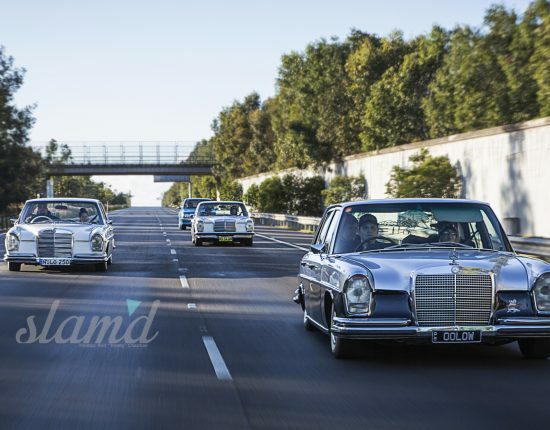 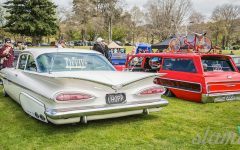 The event has come leaps and bounds from the first event which saw 23 vehicles attend, and this year there were between 150 plus vehicles on hand for the weekend fun. 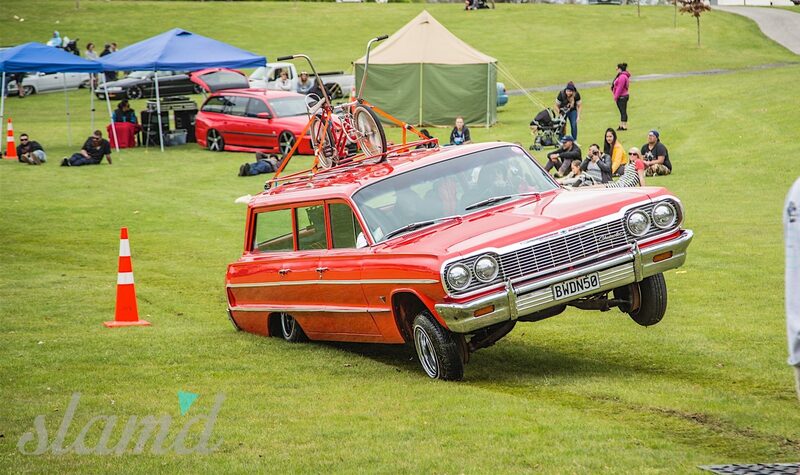 As the vehicles rolled into the Great Lake Centre, so did the fun and games. 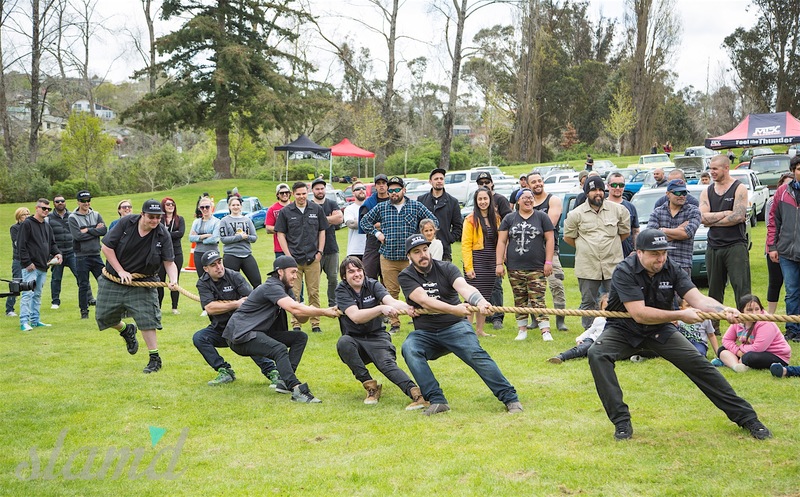 There were games held all day along with giveaways, the Low Limbo and more. 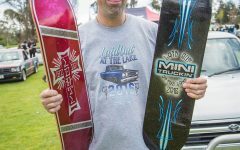 LOATL is a fun, family-friendly environment and is put on for the minitruckin’ community to get together and catch up with friends – old and new. 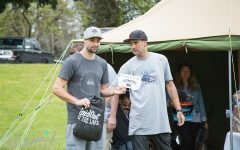 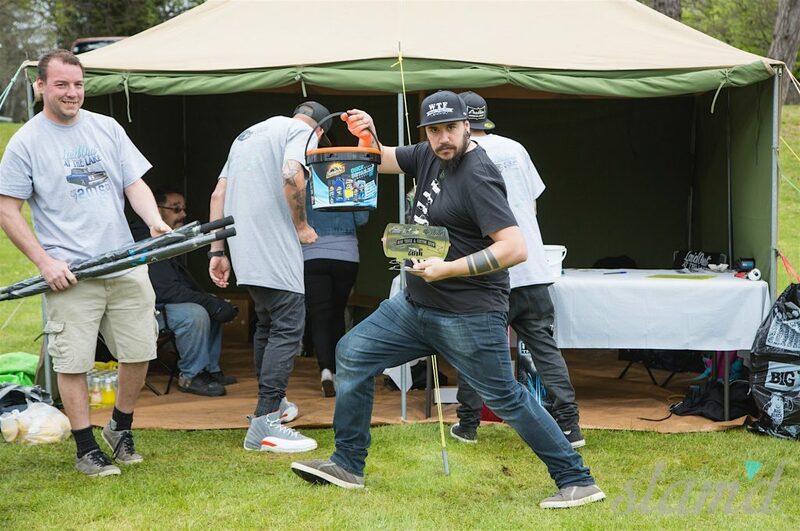 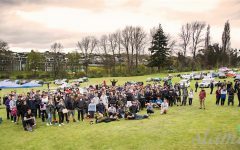 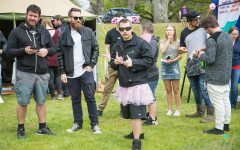 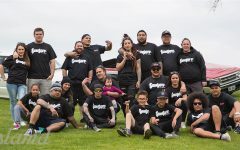 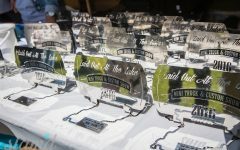 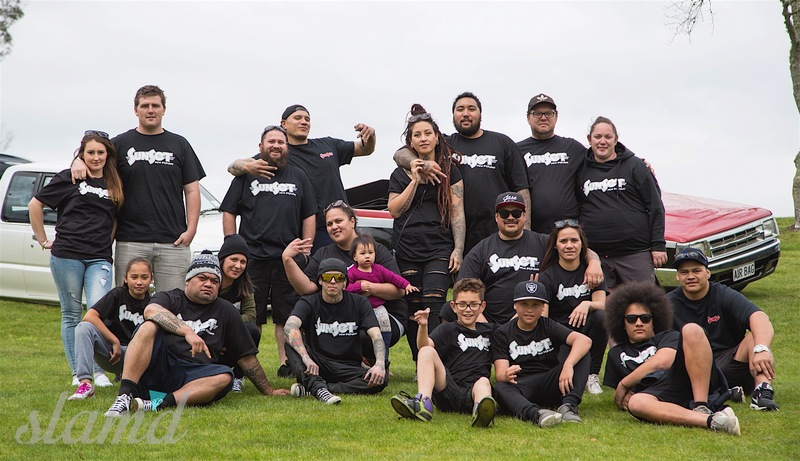 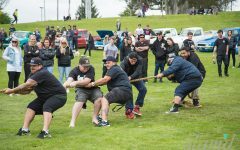 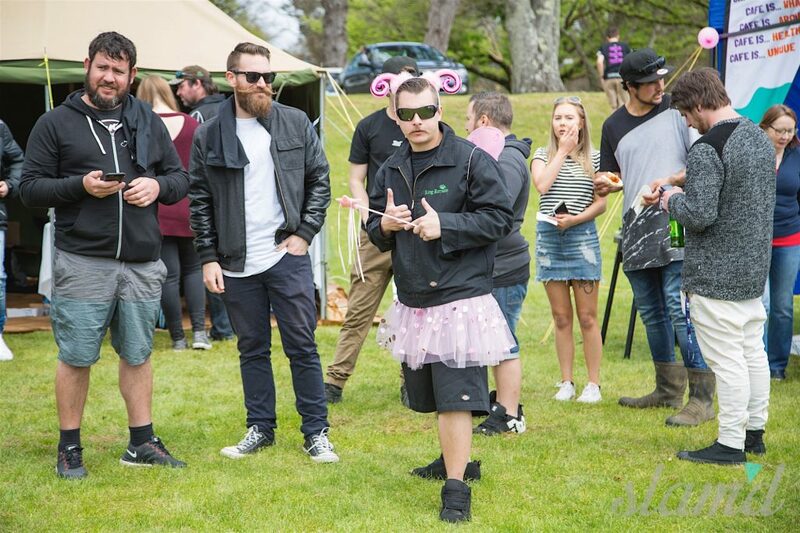 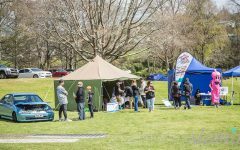 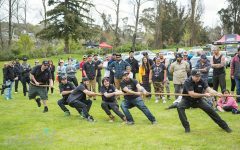 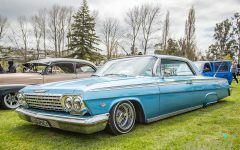 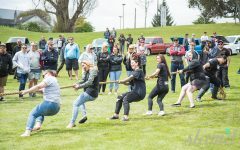 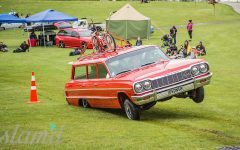 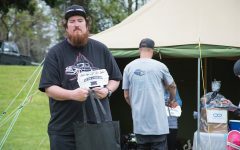 As in previous years the vehicle event entry fee has been given to a chosen charity in the Taupo area, and that charity was Anamata Cafe for Youth Health. 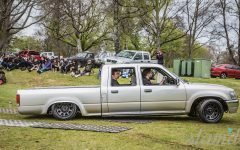 Giving back to the local communities is an important part of the minitruck culture and everyone helps out and gets involved. 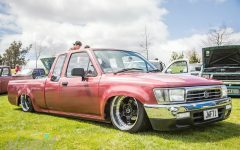 Laid Out at the Lake would like to say a big thank you to all the sponsors that continue to support the event; AirRide New Zealand, Burrett & Associates Ltd., Tin Tricks Ltd., Toast Graphics, Slam’d Mag, KIK Store, Grinder TV, Flawless Clothing, Sinister Customs, Get Low Customs, DM Tinting & Signage, BNT, Enco, SS Customs, AcrophobiA, Low Expectations Mini Trucks, Rocket Speed Equipment, Online Logistics, Real Motor Compliance Centre and everyone that came out to support. 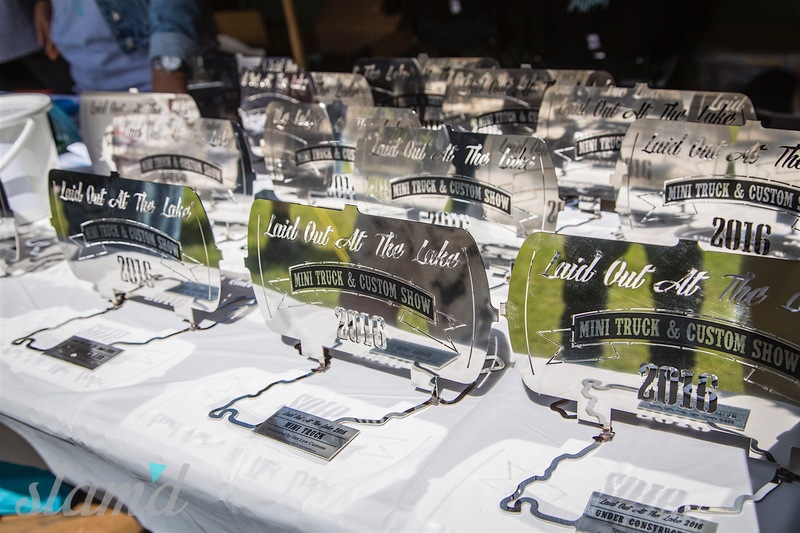 We would also like to say a big thank you to all the Laid Out crew that work hard to keep this event going year after year – see you in 2017 for the 6th Annual!